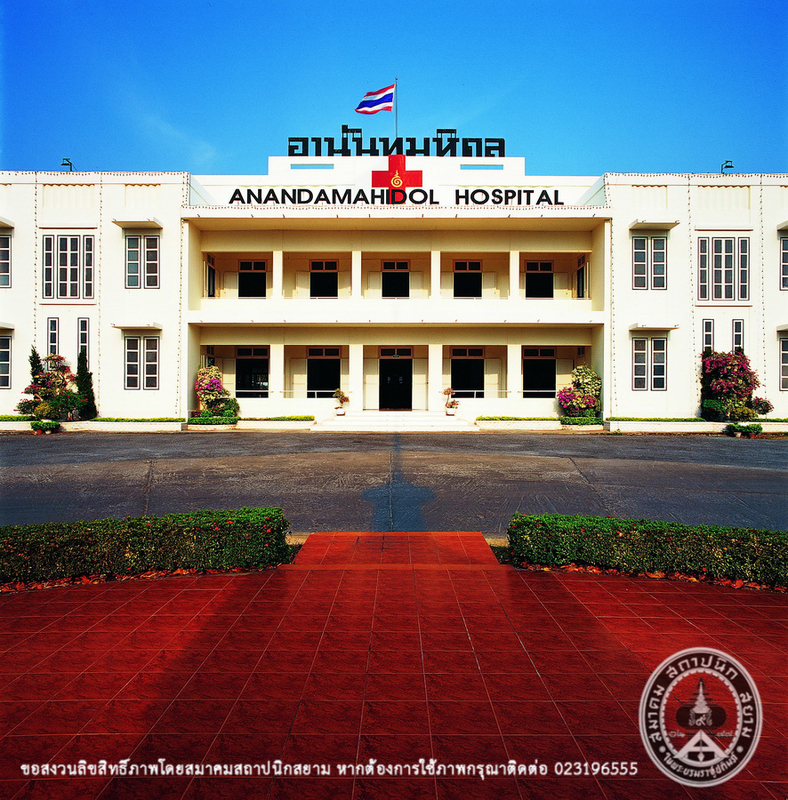 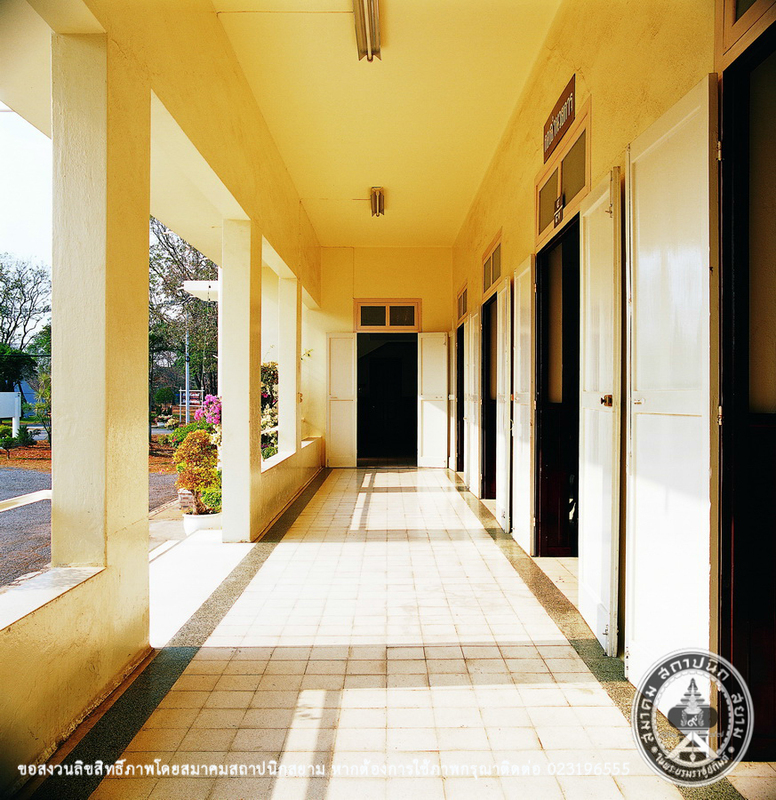 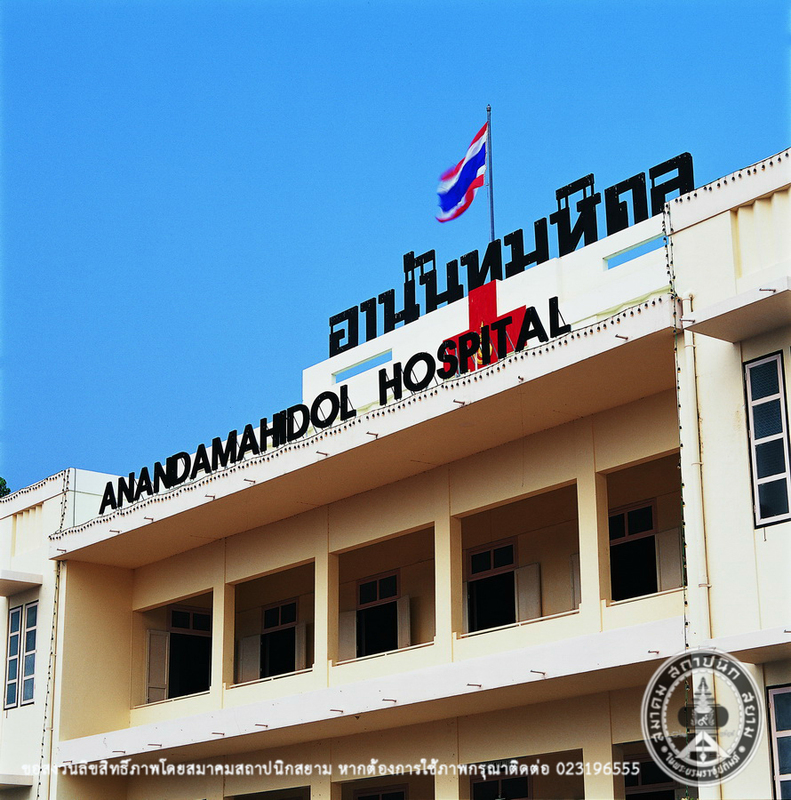 In 1937, Administration Building of Anandamahidol Hospital, name of the King Rama VIII, was found by Colonel Luang Phiboonsongkram, the Minister of Defense in order to be one more hospital in Lopburi for soldiers and people in the province and nearby with some financial supports of the King and the agreement of the King’s regent. 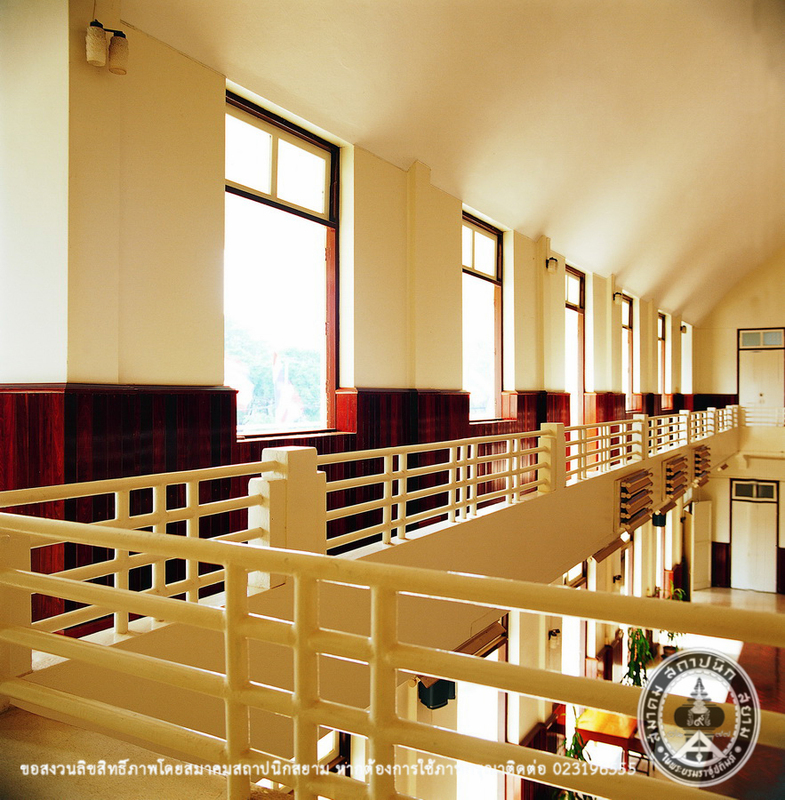 The rectangle 2 storey building is a modern architectural style with undecorated roof which was very popular at that time. 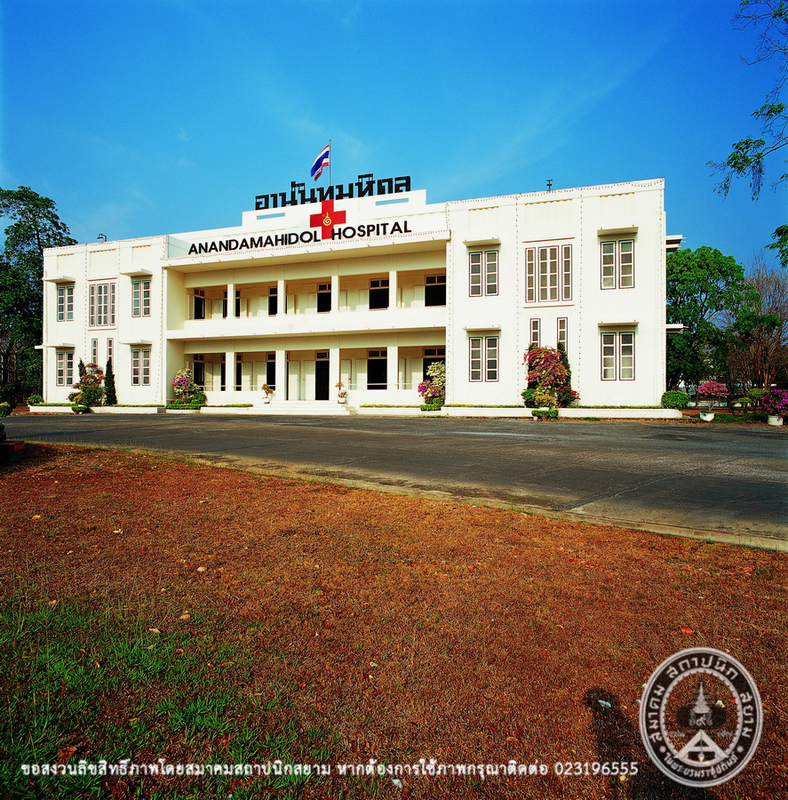 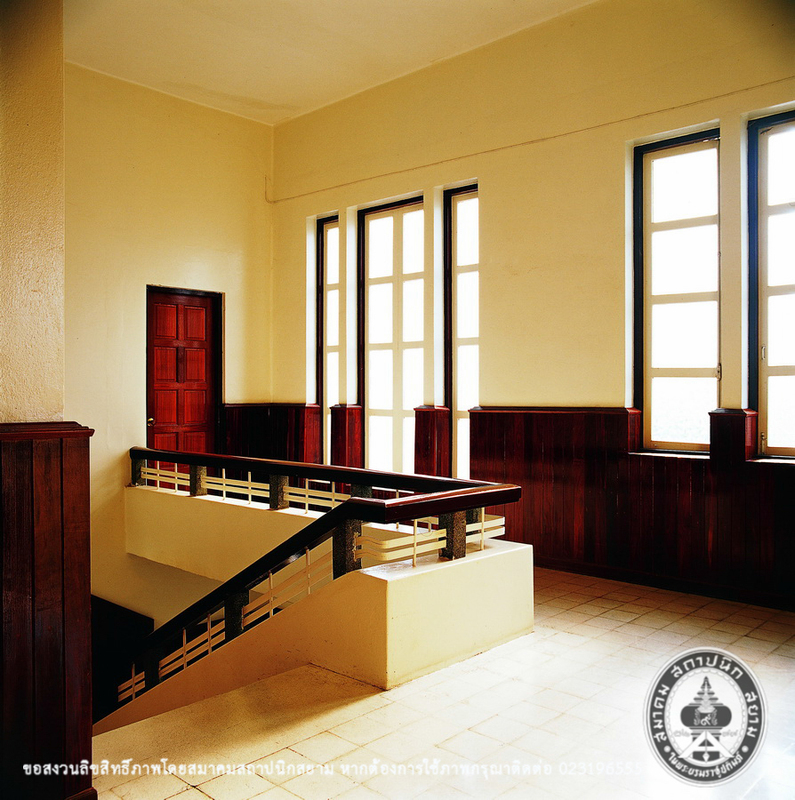 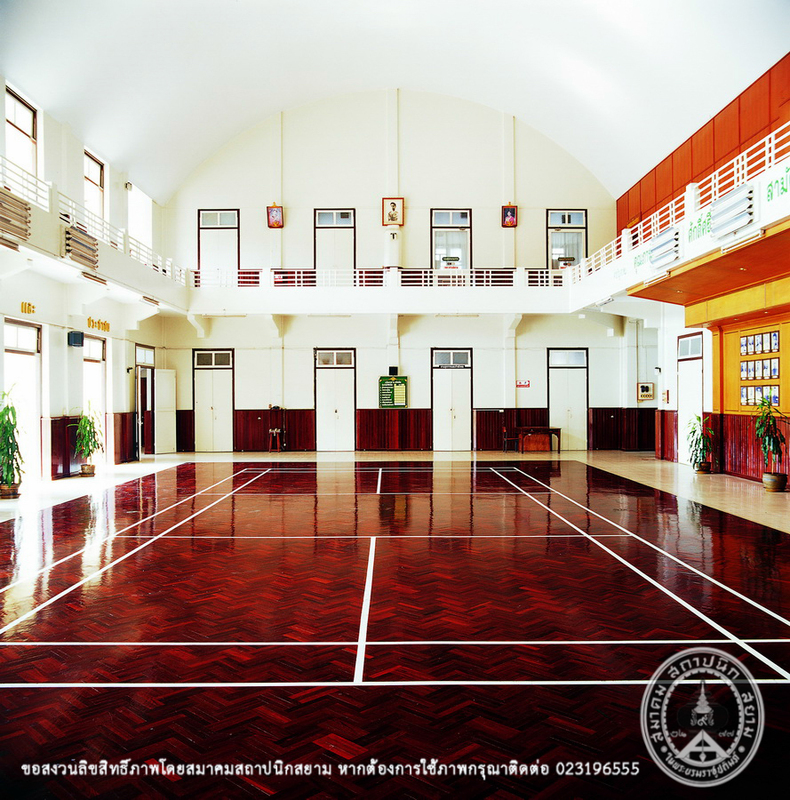 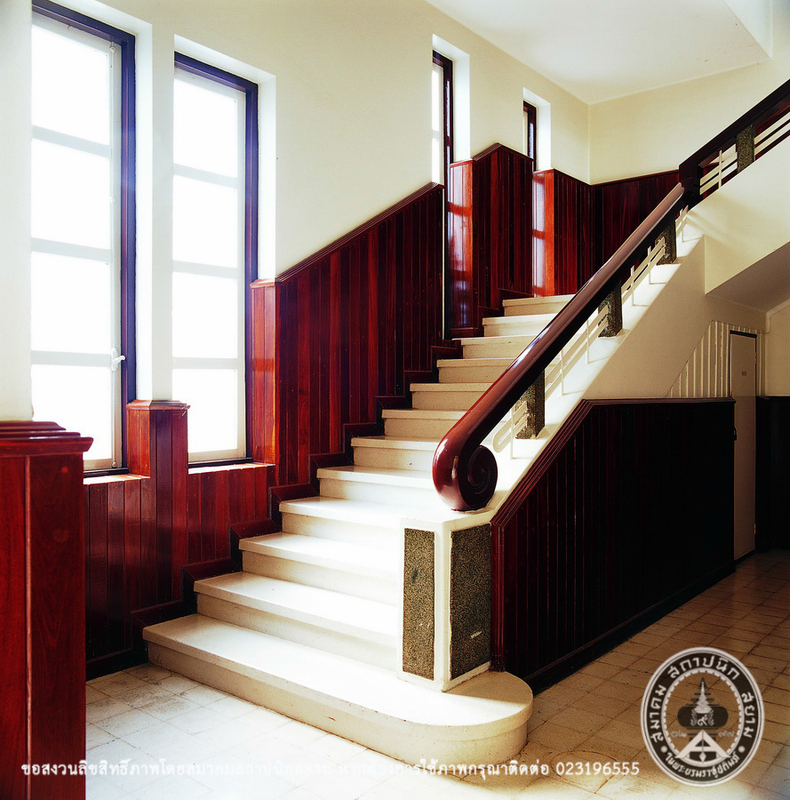 Besides the medical service facilitation, the hospital building is well preserved to represent local history of Lopburi, the second center of Thai Army, and the contemporary architectural heritage.